I’ve suffered with bouts of depression for as long as I can remember. In fact, I began drinking and using drugs at a very young age to self-medicate the symptoms. Most of my teenage years were punctuated by feeling lethargic, having zero motivation, comfort eating, and spending long periods of time in bed. Since I got sober, my depression has been (mostly) under control with medication, therapy, and various lifestyle factors, but there are periods where it rears its ugly head. Coping with depression can be a challenging process, especially for those in early recovery. We have enough to try and manage: staying sober, attending meetings, going to therapy, and trying to figure out how to cope with life without drugs. If you self-medicated those dark days like me, you’ll know how frustrating it can be when there is no quick-fix in recovery. Gone are the days where we could obliterate our mood with a bottle of wine, or four. Here's the thing, though: self-medication never worked. It only ever made my depression worse because alcohol is a depressant. It will only momentarily numb your reality, but you’re left with a deeper hole to dig out of, and a hangover to boot. Towards the end of my drinking, I spiraled further and further into a pit of depression. At that point in my life my depression was so acute that suicide seemed appealing. Fortunately, that was my turning point. Had I not sunk that low, I may not have been faced with a choice: get sober or end my misery. Thankfully, in a moment of what can only be described as grace, I decided to get sober. Initially, I felt great. I was waking up without a hangover, and I started to experience proper sleep, instead of what happens when you pass out and come-to. I felt the hope of having a whole new life ahead of me. For several weeks, I gradually felt better and better. And then I hit a wall. My depression was back with a vengeance. My limbs felt weighed down, I didn’t want to leave my apartment, I was exhausted, and I lost my sense of hope. Perhaps it was the stark reality of a life without anesthesia, or perhaps my brain chemistry evening out — likely both. Whatever it was, it felt like I hit a wall. That was the point I learned that my recovery has to be holistic. Working the 12 Steps wasn’t enough. I can’t look after my spiritual wellness without looking after my mind and body. I am fortunate that in spite of suffering with recurrent depression, I’m pretty determined and resilient. That means I was able to dig deep and figure a way out. I am in regular contact with my doctor and we closely monitor my mood. I take medication as prescribed, and we change it when necessary. Throughout seven years in recovery I’ve tried several times to stop medication, under the supervision of my doctor, and unfortunately my depression returns. I have accepted that medication is a vital aspect of keeping my depression at bay. There is no recovery program in the world that can solve it. I leave my doctor to manage my mental health, not an unqualified sponsor or mentor. I drink lots of water and I eat a diet full of fruits, vegetables, and whole grains. I limit processed foods, and fast-food, in favor of cooking home-made meals from scratch. I exercise most days, preferably outside, which boosts my mood naturally. I try and get outside for at least 30 minutes a day, to increase vitamin D levels. I have regular therapy — which is like physical therapy for my mind. My therapist helps me sort through my feelings and deal with anything that is causing me distress. I try to see friends several times a week for social support. This community ensures I don’t isolate, and they check on me if they don’t see or hear from me in a few days. Depression is a reality of life for some, but I’ve learned that it doesn’t need to consume you and can be effectively managed. Need extra support quitting drugs or alcohol? 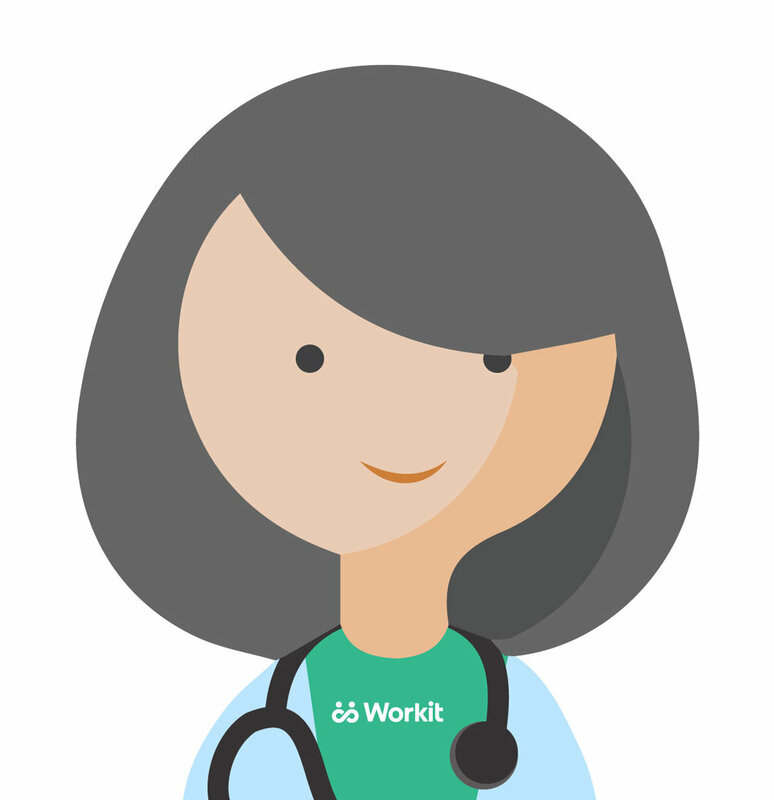 Workit Health can help you stay on track.